Charles F. Boreman, 93, of Juniata Terrace, Lewistown, passed away at 4:02 p.m., Saturday, Oct. 14, 2017, at Geisinger-Lewis- town Hospital. Born July 18, 1924, in Kreamer, Snyder County, he was a son of the late Charles P. and Tressie M. (Hackenberg) Boreman. In addition to his parents, he was preceded in death by: his brothers, Erman, Clarence, Earl, and Wilbur “Gene” Boreman; his sisters, Margaret White, Dorothy Confer, and Alma Lauver, and was the last of his immediate family. He is survived by: his wife, Peggy L. (Hockenberry) Boreman, whom he married in 1948; children, Donna Jean Carolus and husband, Richard, of Burnham, Gloria Jean McCallips and husband, George, and Rick Boreman and wife, Lori, both of Belleville; five grandchildren, Brent Carolus and his companion, Kelly Aumiller, Mary Ann McCallips, Carol Gantz and husband, Patrick, Adam Boreman and wife, Robyn, Abby Warner and her fiance, Ethan Dunn; and eight great-grandchildren, Alexis Carolus, Javian Carolus, Tyler Gantz and wife, Trisha, Justin Gantz, Ben Boreman, Lily Warner, Jolene Boreman and Levi Boreman. 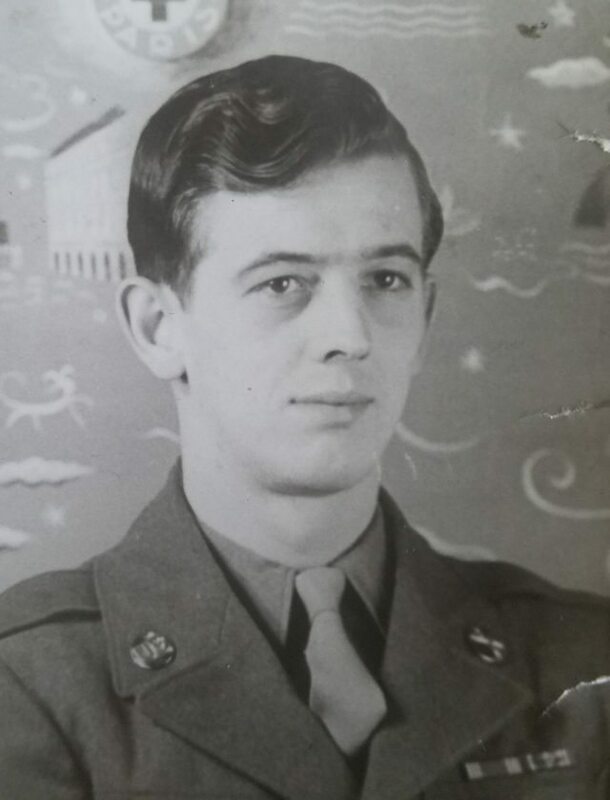 Charles was a World War II Army veteran who served in the 259th Field Artillery Battalion at the rank of corporal. His unit was in four major battles including the Battle of the Bulge, where he was wounded and received the Purple Heart. He was a member of Calvary Bible Church, Lewistown. He was employed at the Royale Dairy for 16 years, was Mifflin County’s maintenance supervisor at the courthouse until his retirement, then went to work for Rich Coast Coffee. Charles enjoyed playing baseball for as long as he was able, umpiring and going deep sea fishing. A funeral service will be held at 10 a.m. Thursday, Oct. 19, at Hoenstine Funeral Home, 75 Logan St., Lewistown, with the Rev. Howard Houtz officiating. A viewing will be held from 6 to 8 p.m. Wednesday, Oct. 18, at the funeral home. Interment will take place in Juniata Memorial Park, Lewistown. Memorials in Charles’ name may be made to Calvary Bible Church, 100 Calvary Lane, Lewistown, PA 17044.